SANTA CRUZ, CALIF. (KGO) -- It's been a noisy day in the Santa Cruz mountains as Cal Fire crews got ready for the upcoming fire season. ABC7 News caught up with the crews on Black Road as they trimmed back thick brush. There is lots of growth this year due to the El Nino driven storms. Cal Fire wants to make sure if there is a fire embers won't set off spot fires. "Reducing some of that brush in there that would cause those embers to carry, or if the embers carry, they're carrying it to something that's not as likely to catch fire," explained Cal Fire's Jim Crawford. The brush control along these mountain roads will also allow residents on top of the hill to evacuate safely if there's a wildfire. 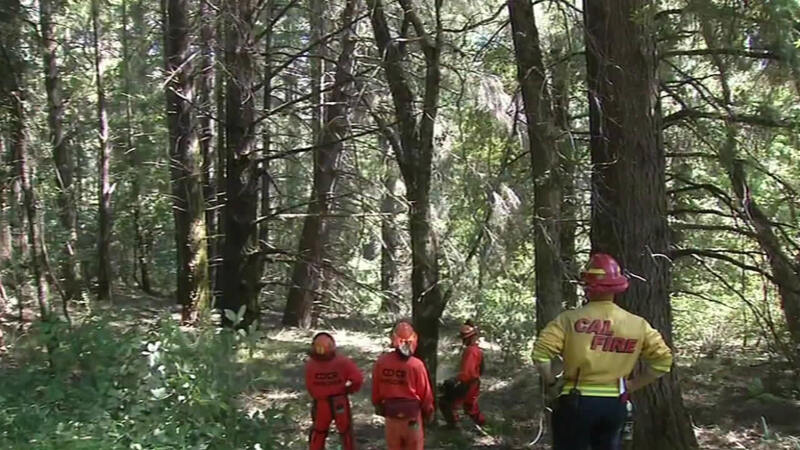 Peak fire season in the Santa Cruz mountains starts in July.